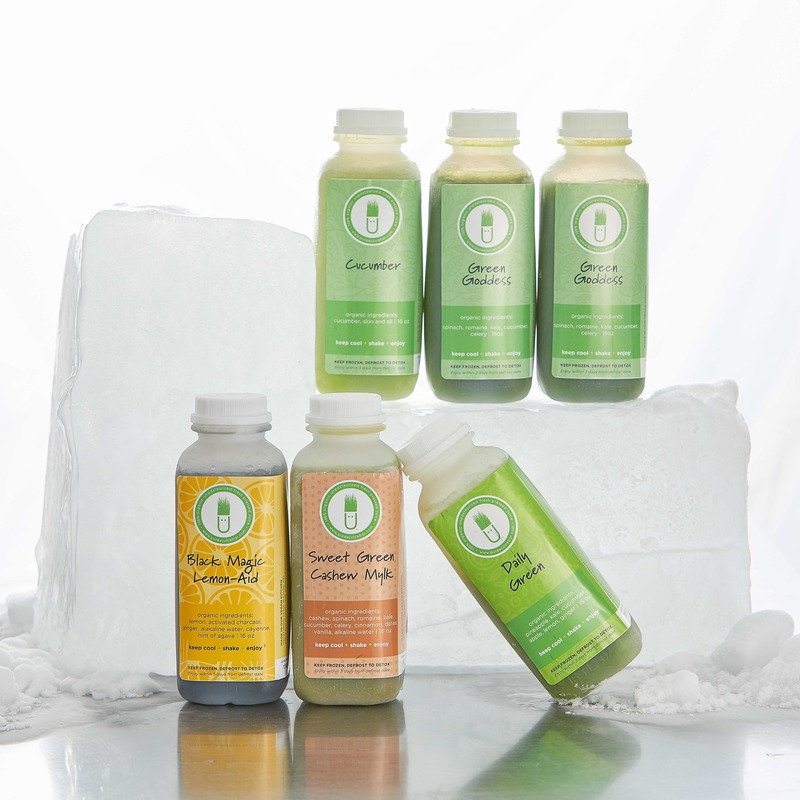 Our signature organic, cold-pressed juice, bottled and frozen immediately for freshness. Freezing preserves all the nutrients, enzymes, vitamins, flavor and color while extending shelf life without pasteurization. We've done the research. While glass is our preference for local guests, HDPE plastic bottles are the safest for shipping and freezing, with no plastic leaching. Click here for BPA free bottle test results. Simply defrost the day before you want to start your cleanse. Or grab from the freezer one or two at a time to have fresh juice as part of your wellness plan daily. Now you can always have fresh juice ready to go! What is Green Cell? Glad you asked. We use the only compostable and bio-degradable insulation available on the market. Simply re-cycle the plastic lining (to keep foam dry during shipping) and dissolve in your sink, compost pile, or feed your plants with it! Watch video below. Don't be fooled. Other frozen 'juice' companies add water to their juices for shipping. This dilutes flavor, nutrients, and you get less of what you are paying for! All juices are our signature recipes as found in our infamous bars. Only our lemon-aids and nut-mylks have water as part of the recipe. Total transparency. Don't be sucked into semantics. No matter what others call it, HPP is pasteurization. Period. Pasteurization destroys vitamins, nutrients, and enzymes in exchange for shelf life. We will never de-nature your juice. We have worked hard on logistics to get you real raw juice without compromise. 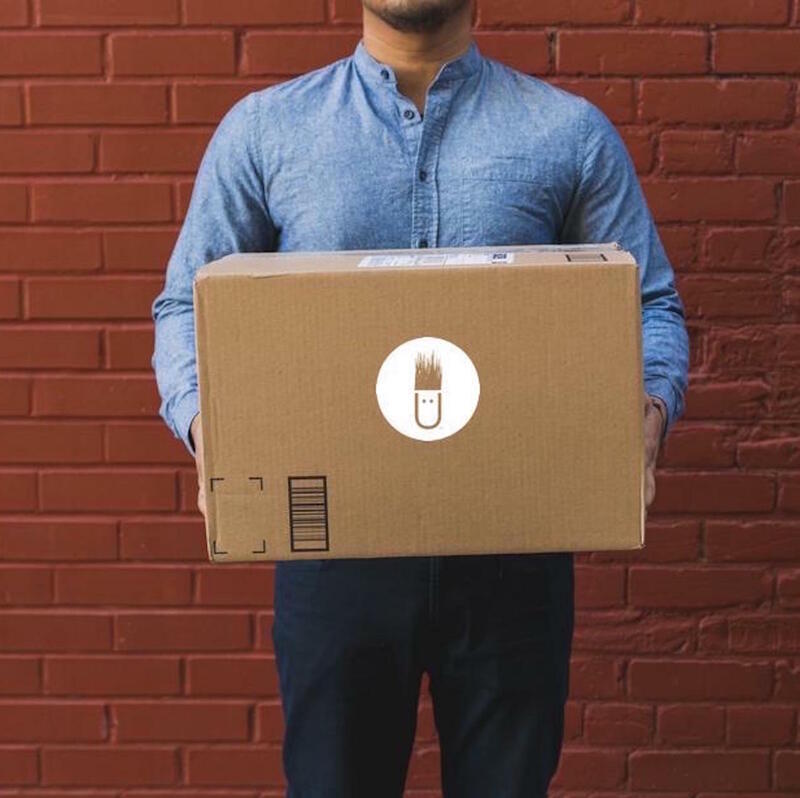 Shop at pureeshipping.com for our signature cleanses and special 6-packs and 12-packs. 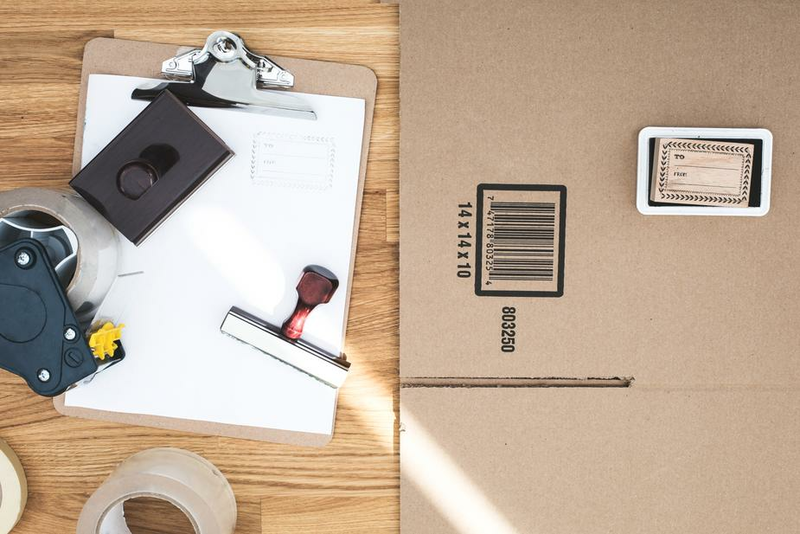 Pureeshipping.com offers subscriptions so you can set it and forget. Subscriptions equals savings of both time and money while ensuring you stay on track. Flat rate shipping rates are calculated at checkout, with free shipping over $149 to most areas of the US. Your juice will ship frozen. Simply place in your freezer until you are ready to enjoy your juice or cleanse. Defrost overnight in the fridge or quickly defrost in a COLD water bath. After fully defrosting, you have 3-5 days to nourish yourself! Each juice is labeled with days of freshness after defrosting. Juice may arrive slushy, which is totally ok! Simply place in freezer, refrigerator or defrost in COLD water bath. Expiration day is from fully defrosted date.